Tucked away in a neighborhood of custom homes this property is a real beauty. 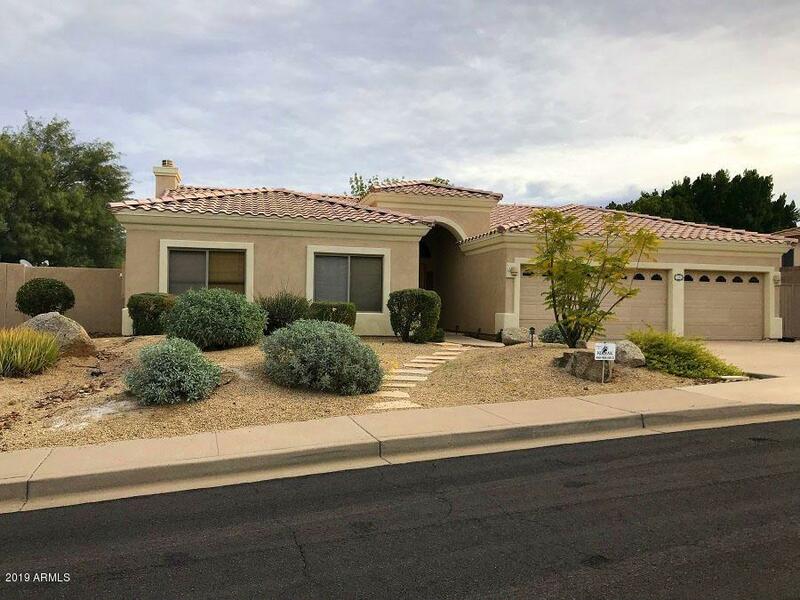 Four bedrooms two full baths and a powder are spread out on this single level home with majestic arches and niches throughout . Tile in all the right places and carpeting in the bedrooms and formal areas in neutral tones are a must see. The master bedroom is split from the other bedrooms and has a large bath with a separate shower. 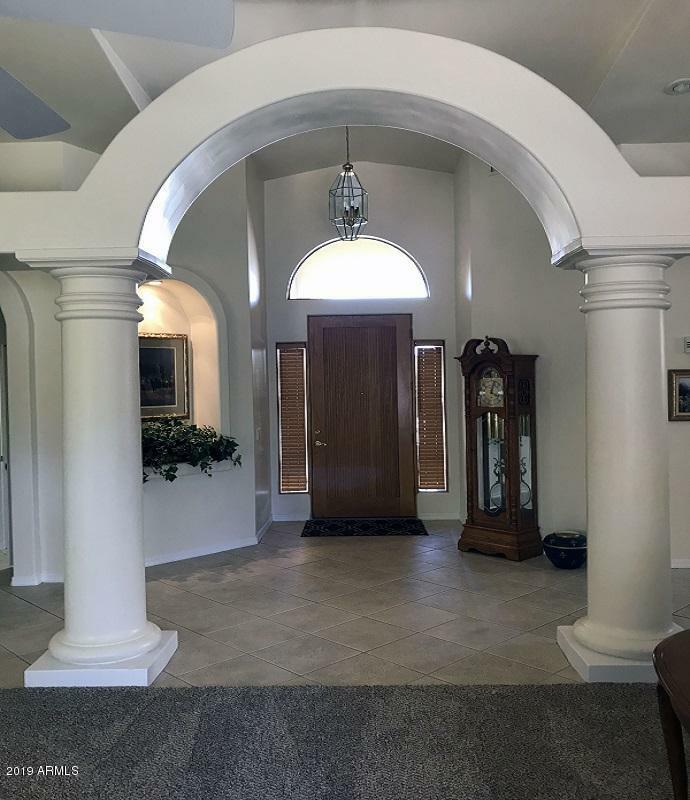 The ceilings are vaulted througout adding to the majesty of this custom home. 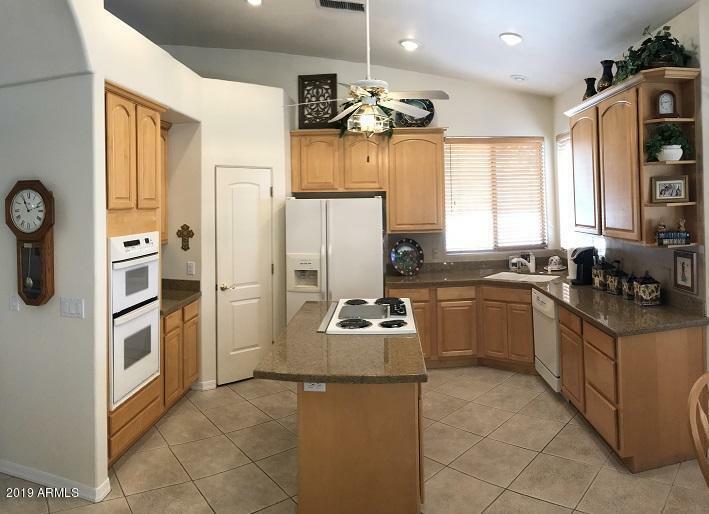 The kitchen has granite countertops and plenty of cabinets with ample storage and a pantry too. 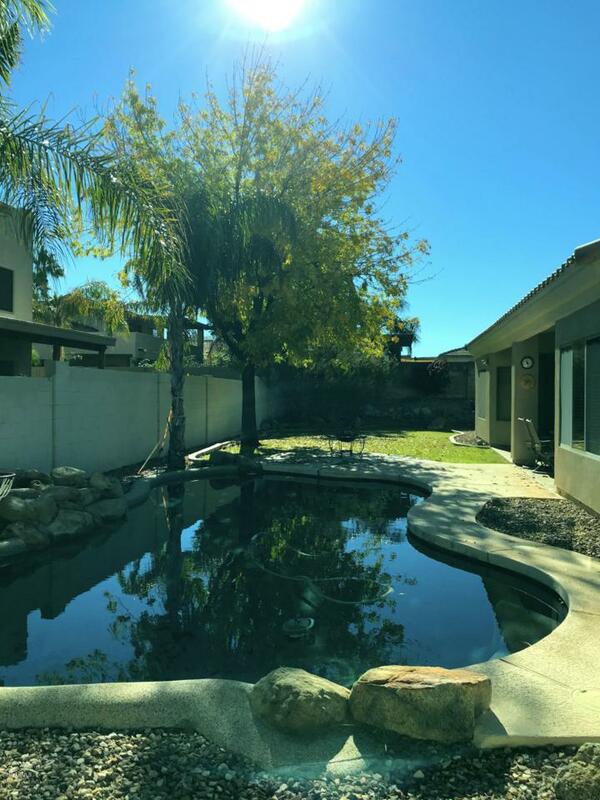 The backyard has a covered patio a pebble tek pool a large grassy area and a built-in BBQ. The side yards are large allowing for an RV gate on its southern end. Many more amenities for you to view!